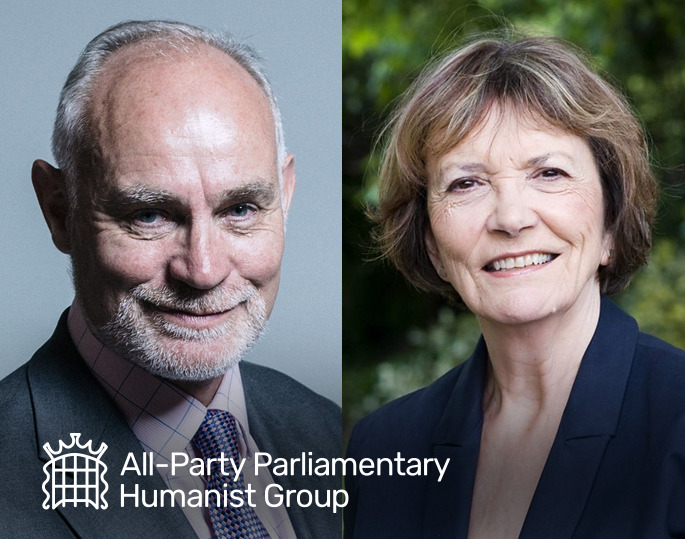 Crispin Blunt MP, the new Chair of the All Party Parliamentary Humanist Group, and Baroness Joan Bakewell, the new Co-Chair. The All Party Parliamentary Humanist Group (APPHG) met in Parliament today for its annual general meeting and to elect new officers who will direct its activities for the next year. Crispin Blunt MP and broadcaster and peer Joan Bakewell were elected as Chair and Co-Chair respectively. They take over the reins from Clive Lewis MP, who will continue to serve the group in his new capacity as Vice Chair. The APPHG is a cross-party group which brings together like-minded MPs and peers to discuss issues relating to humanism and advance humanist causes in Parliament. Together they speak out on issues of importance to humanists and work to promote human rights, a secular state, and to address contemporary ethical issues from within Parliament. Since forming in the 1960s, the group has grown significantly, and today boasts over 100 members across both Houses of Parliament.  Humanists UK serves as the secretariat to the group. Members heard from Humanists UK Chief Executive Andrew Copson about Humanists UK’s current campaigning priorities and recent advances in providing community services, such as the provision of non-religious pastoral support in hospitals and prisons. ‘I am delighted to have been elected as Chair of the All Party Parliamentary Humanist Group, which has a long tradition of promoting human rights and addressing contemporary ethical issues in Parliament. ‘There are many issues to tackle in this Parliament, including provision of non-religious pastoral support in hospitals and prisons, extending legal recognition for humanist marriages in England, Wales, and Northern Ireland, supporting living wills and humane assisted dying, and countering religious extremism in schools. ‘Parliamentarians await to hear the Government’s plans on faith schools. It is disappointing that parts of the faith establishments have agitated for the removal of the 50% cap on religious selection by new state-funded faith schools in England, a measure which ensures diversity and prevents isolation and segregation in the state education system. We hope that the Government will not change policy on the basis of claims by the Catholic Education Service that the cap contravenes religious doctrine. In fact, the vast majority of Catholic private schools in England do not select on the basis of religion and many openly celebrate the fact that they no not religiously select at all. As well as electing a new committee, the group outlined ideas for its next year of activities in and around Parliament. Tributes were also paid to Joel Joffe and Willie Goodhart, two sitting members of the group who died this year after many years of service to humanism and other good causes, and to Rhodri Morgan, the former First Minister of Wales, who had been a member of the group until his election to the Welsh Assembly. 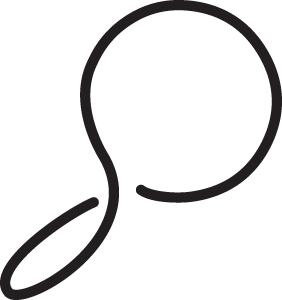 Humanists UK also works closely with supportive politicians in the Welsh, Northern Irish, and London Assemblies, and Humanist Society Scotland does likewise in the Scottish Parliament. For more information, contact Richy Thompson, Humanists UK Director of Public Affairs and Policy and the APPHG Administrator on richy@humanism.org.uk or on 0781 55 89 636.